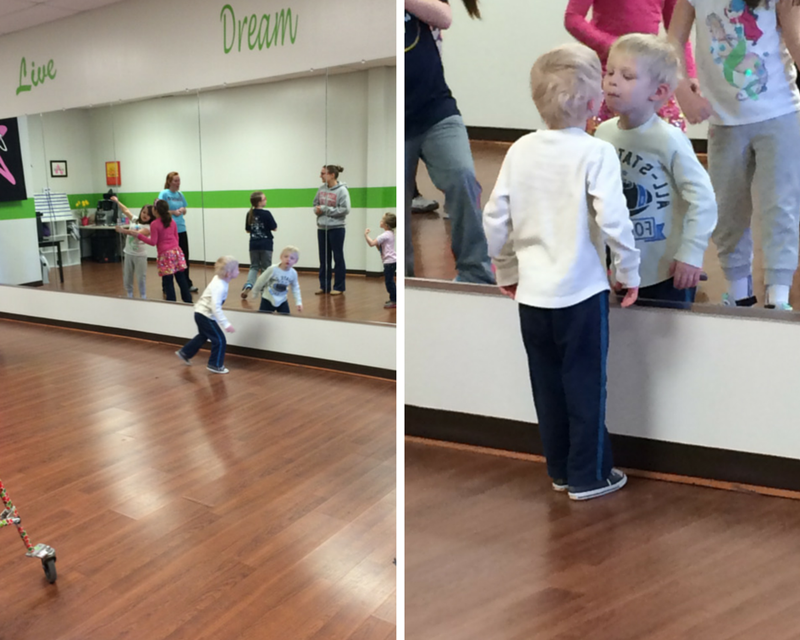 Today Brandon attended a dance class for the first time. He loves dance and music, but has a hard time waiting. During dance class, I remembered the first day I brought Brandon to special needs preschool. I told his teacher that he was not used to sitting in a group such as in circle time. I was worried that he wouldn’t want to sit down and it would create problems – that he wouldn’t follow instructions, and he would end up being left behind. 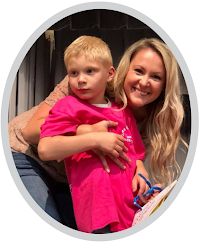 I am determined that he will eventually be in a typical kindergarten classroom, and I just want Brandon to have his best chance. My worry was that he would have a teacher who didn’t have the patience, assertiveness, or diligence to make him sit down. Or in a reverse scenario, that he would have a teacher who was mean to him or too forceful with him. As I was watching him in dance class today, I was amazed at how far he has come in the last six months since he started attending this school. My first thought was, “I wish his teacher was here to see this.” The kids had to all sit against the wall, while each of the other kids took a turn learning a dance move. With minimal assistance from me, he sat and waited his turn. He clapped for his peers after each of their turns with a big smile on his face. By the end of the class he had four turns. The first time, I had to practically drag him down the line. By his fourth turn, he was holding only the dance instructor’s hand, and kicking his legs up in the air just like he was supposed to. He was laughing and giggling the whole time. You could see the pride in his face at the end of his turn when everyone clapped. He was hilarious at free-dance time. His personality shined through as he mimicked the other kids and teachers’ dance moves. What amazes me the most about today is his growing concept of “waiting.” He understands some commands such as, “throw that away” or “go get your shoes,” but teaching the action of “waiting” is so much harder to do. It has always been a losing battle for me. My appreciation for what his teachers have been able to teach Brandon is something I will never be able to expresses adequately. They truly love my child, and want him to succeed, probably just as much as I do. I consistently get the feeling that Brandon is their favorite student, and I have an inkling that they make all the parents feel that way about their own child. My only regret is that Ms. Tameka can’t follow Brandon for the rest of his education. She, Wahna, and Kiki have changed our lives, and absolutely inspire and encourage Brandon to be his best self. This is such a pivotal point in his development, I couldn't happier with his teachers. I want to thank all of you for making a difference in our lives.